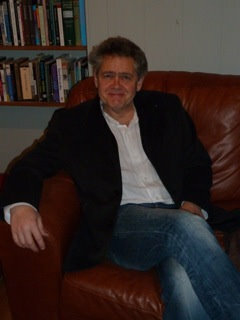 Nicholas Royle is author of many books, including the novel Quilt (2010) and more recently (with Andrew Bennett) This Thing Called Literature (2015). Scarcely eighteen months old, the little boy has a fear of flies. Is there a word for that, the parents wonder. Would muscidophobia serve? Why would someone so young, so tender and unformed be so frightened of something so harmless? I guess he just finds them uncanny, remarks the father. And the mother replies: Yes, they must remind him of womb-bugs.